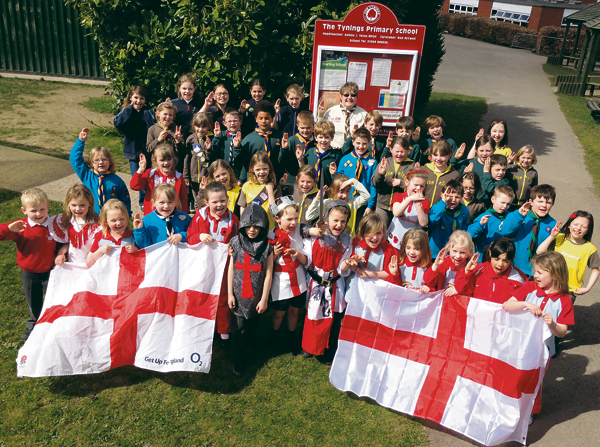 PUPILS at a Staple Hill school put a global spin on celebrations to mark St George’s Day. Not only did youngsters at the Tynings Primary School celebrate the patron saint of England on April 23 they also recognised his importance as patron saint of many other countries including Catalonia in Spain. The children dressed up in red and white and some came as characters from the story of George and the dragon. And, as St George is also the patron saint of the Scout Movement, some pupils came to school in uniform as Rainbows, Beavers, Cubs and Brownies. They were also encouraged to follow the Catalonian tradition of giving gifts on St George’s Day. Headteacher Ashley Yates said: “The Catalonian tradition is where men give women a single red rose which represents the blood of the dragon and women give men a book as St George’s Day is also the date when Shakespeare was born and died and is the date the author of Don Quixote, Miguel Cervantes, died – hence the Catalonian link. “St George is the patron saint of many, many countries so it’s a good chance for us to celebrate both nationally and globally as well as celebrating reading. Meanwhile, pupils at the school can give themselves a well deserved pat on the back after helping one of their teachers raise £2,000 for mental health charity MIND. Intrepid Louisa Kearey cycled from London to Paris – pedalling a cool 300 miles over four days. The 28-year-old cycled from Bexley to Dover before catching the ferry to Calais. Louisa then travelled down through northern France, arriving in Paris four days later. Averaging ten hours of cycling a day, Louisa was relieved to see the famous sights of the French capital. 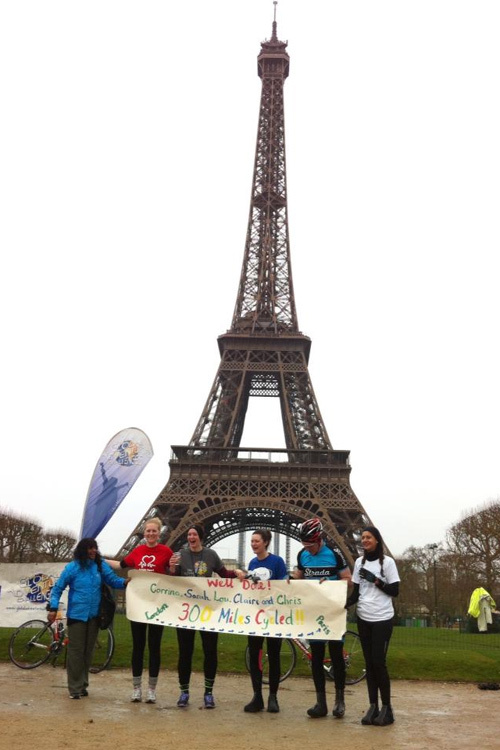 “We cycled around the Arc de Triomphe, up the Champs Elysees and finished just in front of the Eiffel Tower. 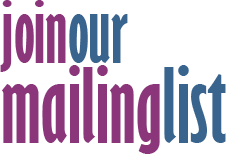 Louisa raised just over £2,000 with at least half of that coming from fundraising events held by pupils at the Tynings. “People in my family have had mental health problems and have been supported by MIND. It’s one of the lesser known charities and is one that doesn’t always get the recognition it deserves.